If you see Britt Casey walking the halls of Farmer School of Business (FSB), you might think he was just like everyone else — just another junior marketing major, rushing to lectures and hoping to do well academically.Even if you share a class with him, you might not notice that he reads ahead in his textbooks and asks for assignments weeks in advance. And you almost certainly wouldn’t know that he works because he leaves Oxford in the middle of the week to drive race cars. Reigning IMSA Michelin Pilot Challenge TCR champion Britt Casey Jr. has been confirmed alongside Mikey Taylor in a partial-season TCR effort with JDC-Miller Motorsports. The pairing will drive a second Audi RS 3 LMS TCR in the Pilot Challenge races at Sebring, Canadian Tire Motorsport Park, Road America and Michelin Road Atlanta, with backing from Unitronic. 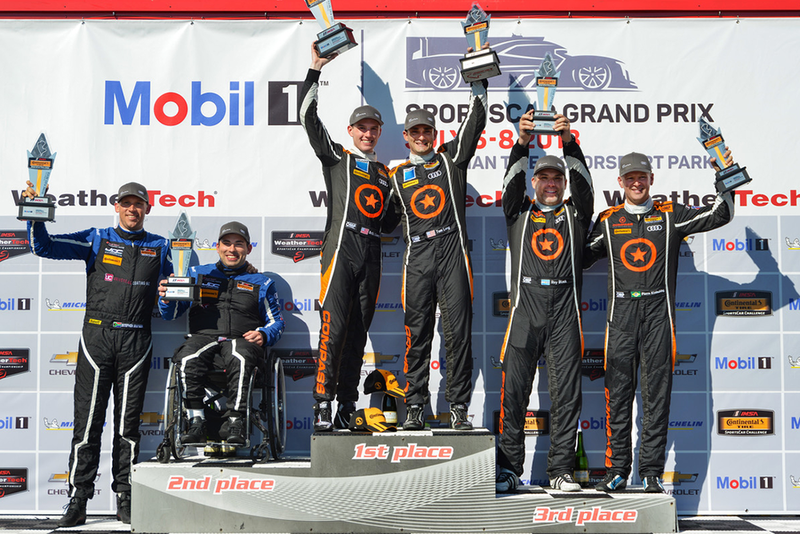 It’s been nearly two weeks since this year’s set of IMSA Continental Tire SportsCar Challenge champions were crowned following the finale at Road Atlanta on October 12. But the feeling of accomplishment hasn’t diminished at all with the passage of time for any of the championship teams. 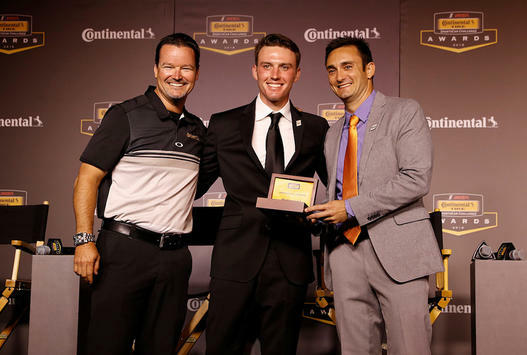 This week, Britt Casey Jr. reflects on winning the first TCR class championship in IMSA history, balancing work, school, and racing, competing against his teammates, and more. Audi Sport customer racing experienced a first-rate weekend with its customer racing teams. In GT3 racing, the customers recorded championship successes in Australia and New Zealand, the GT4 race car prevailed over the competition in France and the TCR model in North America. 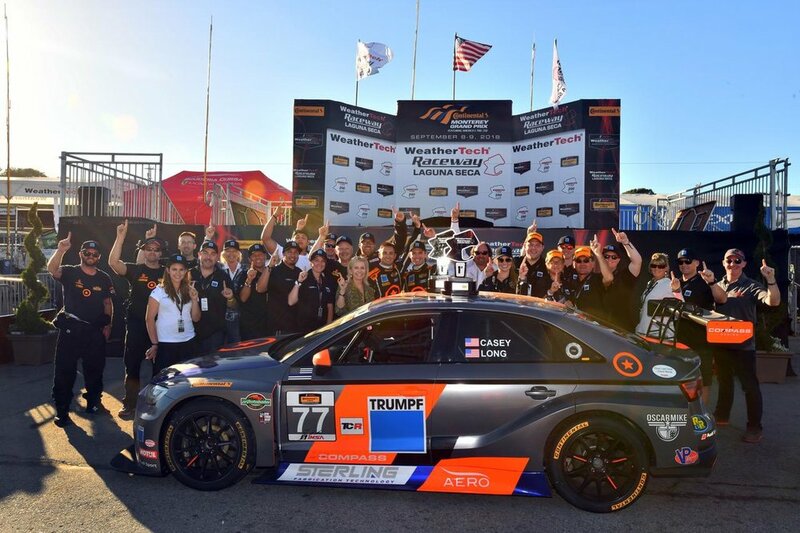 In round four of the IMSA Continental Tire SportsCar Challenge, the Audi RS 3 LMS continued its string of victories in the TCR class. 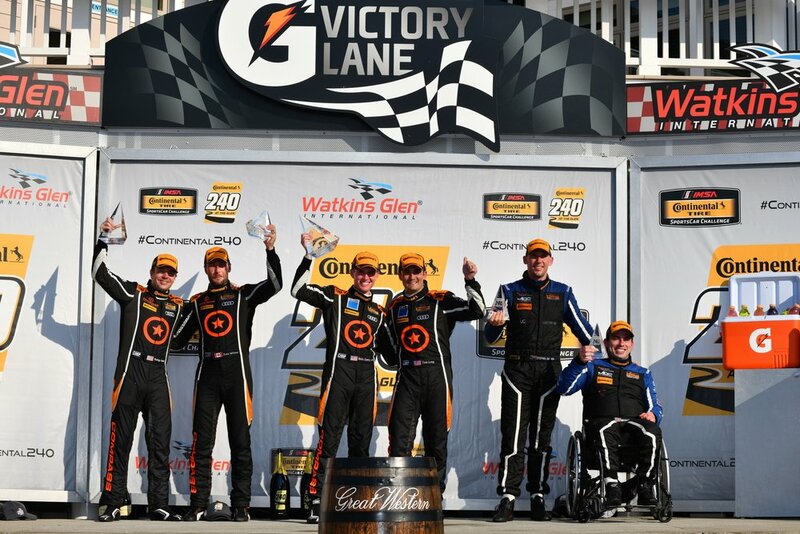 On the track at Watkins Glen, drivers Britt Casey Jr. and Tom Long celebrated their second win this season following their success in the opening round at Daytona. A helmet design can say a lot about a driver. For Britt Casey, Jr. who drives the No. 77 Compass Racing Audi RS3 LMS in the IMSA Continental Tire SportsCar Challenge, there’s even more to it than that. For 2018, his new helmet design tells a story that dates back over 70 years and honors an unparalleled legacy left by a beloved family member. 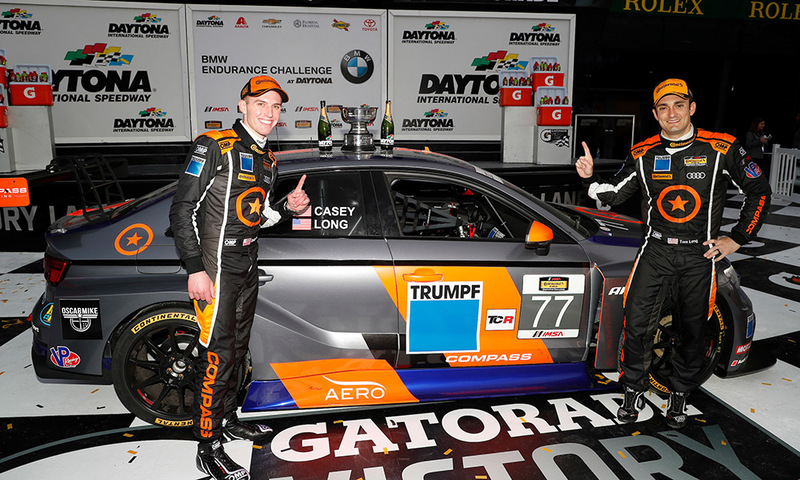 Compass Racing team owner Karl Thomson says Britt Casey Jr. and Tom Long’s season-opening win at Daytona took a monumental effort behind the scenes to accomplish after the team’s intended Audi RS 3 LMS TCR chassis was held up in customs. 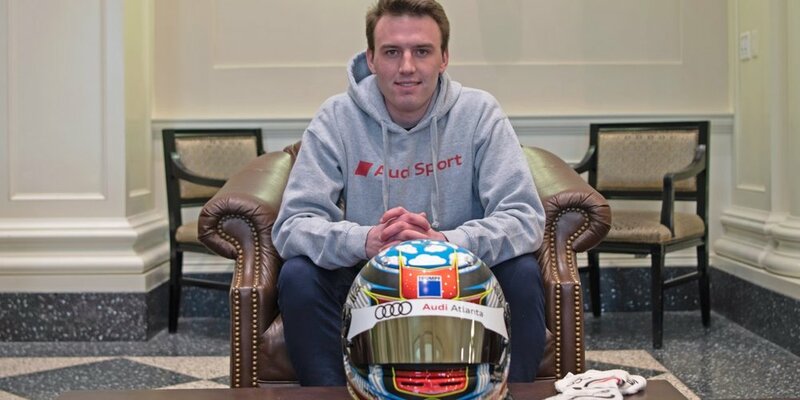 Following the one-two class win of the new Audi R8 LMS GT4 in Dubai two weeks ago, the North American season began with a success for Audi Sport customer racing as well. To kick off the IMSA season at Daytona, all three products of the brand – the GTD and the GT4 versions of the Audi R8 LMS and the Audi RS 3 LMS – were on the grid in America for the first time. 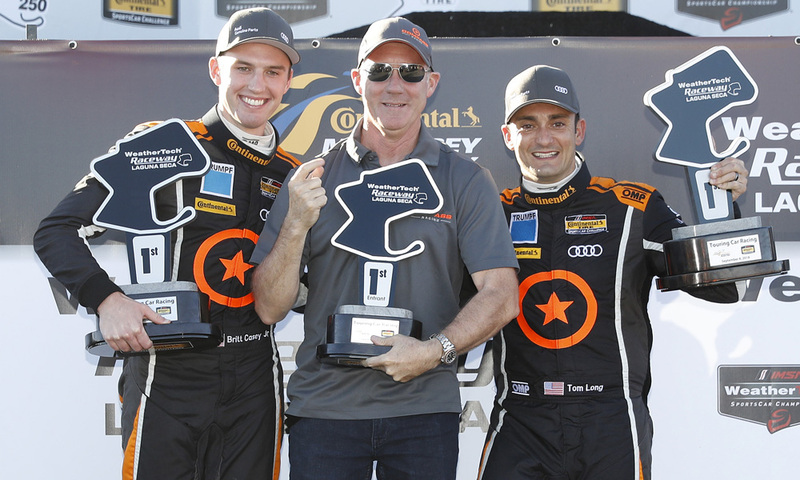 In the TCR class of the IMSA Continental Tire SportsCar Challenge, the Audi RS 3 LMS scored a 1-2-3-4 result.